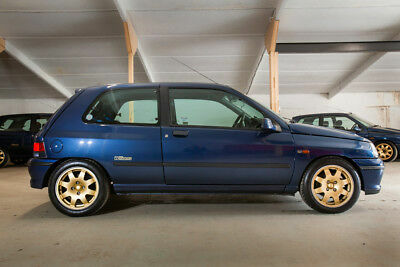 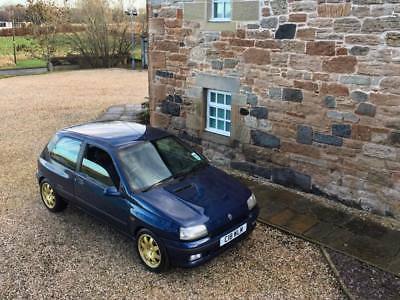 1994 Renault Clio Williams 1. 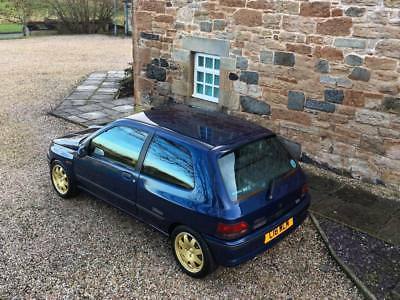 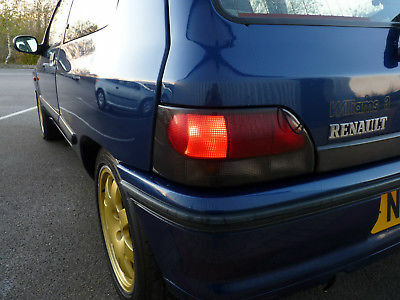 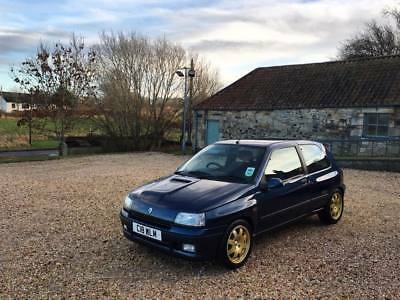 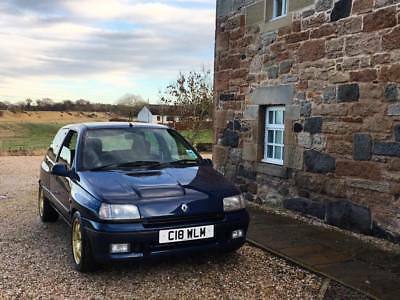 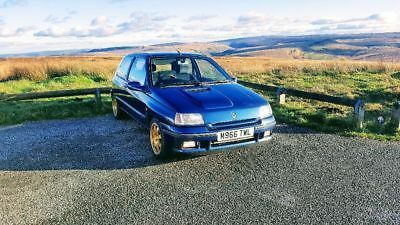 A very rare standard 1995 Clio Williams with Full Service History of 15 service stamps and MOT until 8 July 2019. 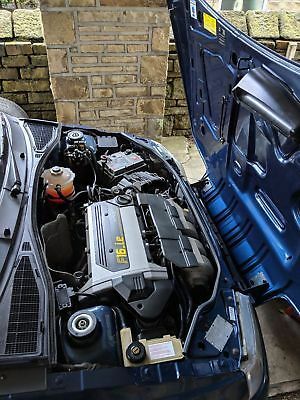 The engine performs really well. 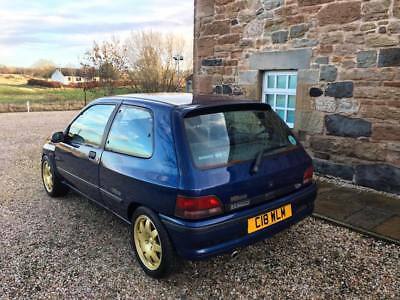 The Williams blue paint is in very good condition with no dents or scratches except for some minor bubbling to rear right arch and slight rust under the drivers door. 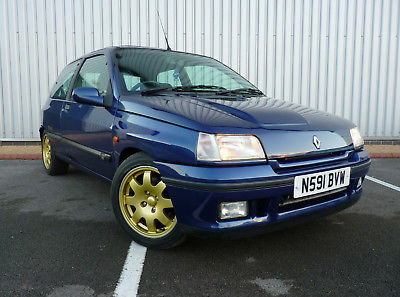 But overall, well above average condition for its age + miles. 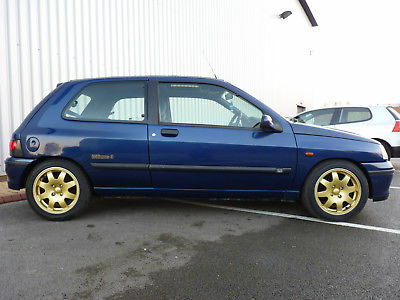 Just serviced at 100023 miles, alongside a new expansion tank and radiator being fitted. 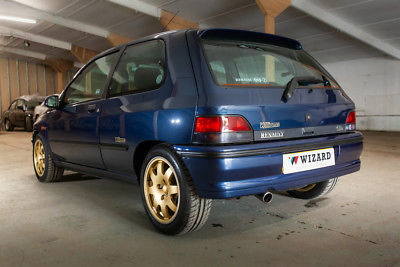 There is extensive history of 14 further stamps. 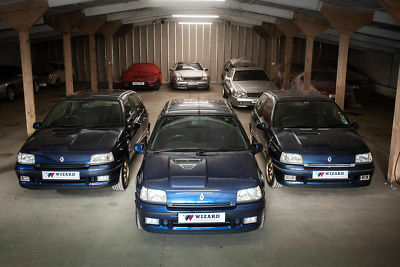 All original handbooks and original MOT certificates are present going back to the first MOT in 1998. 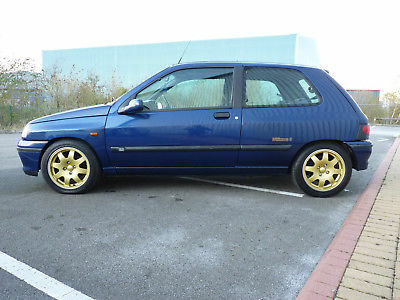 Also service history receipts and some old tax discs are coming with the car. 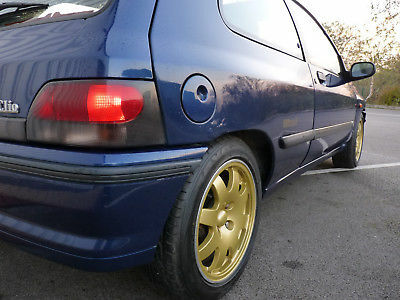 All tyres have 7mm tread and the genuine alloys were refurbished in 2015 alongside a new clutch kit. 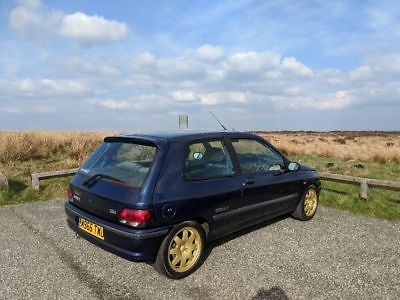 A new cambelt was fitted at 88k, a new alternator and auxillary belt were fitted at 91k and then the cambelt was changed again in February 2016 at around 98k miles alongside new discs and pads being fitted. 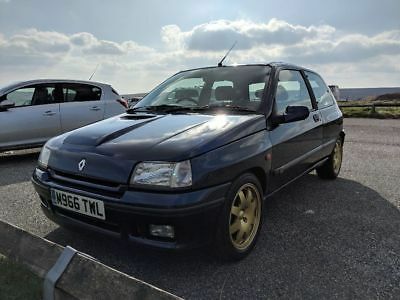 There is also many, many other receipts for various work – too many to list – going back as far as the first Renault Service & Inspection report in July 1996 at 6302 miles. 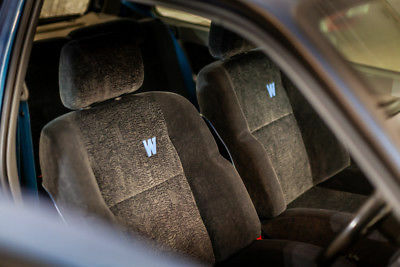 The Williams seating interior is in very good condition with no tears or rips but with wear to the drivers door card. 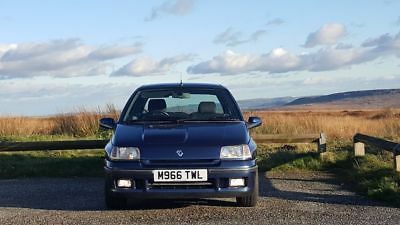 All electrics are all working including the troublsome electric sunroof. 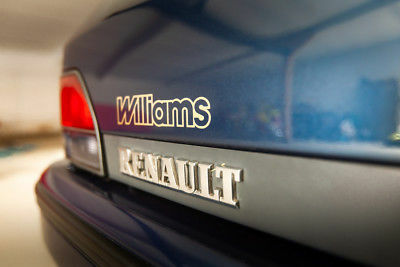 Overall a very good condition Williams with a huge history file and no modifications.